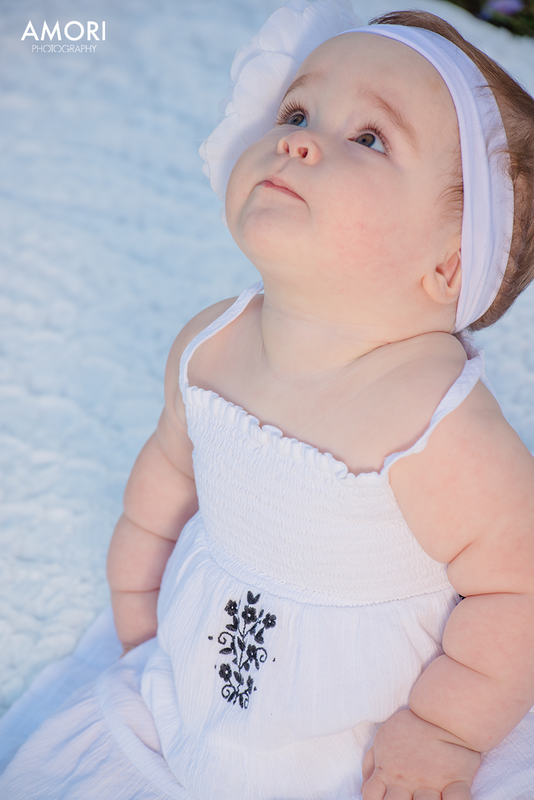 Photographing babies is one of my favorite things to do. There is a sense of surprise, of spontaneity that really comes to life when I'm behind the camera. Between the child's temperament, hunger, and mood, there are a lot of variables that can potentially cause issues during the session. 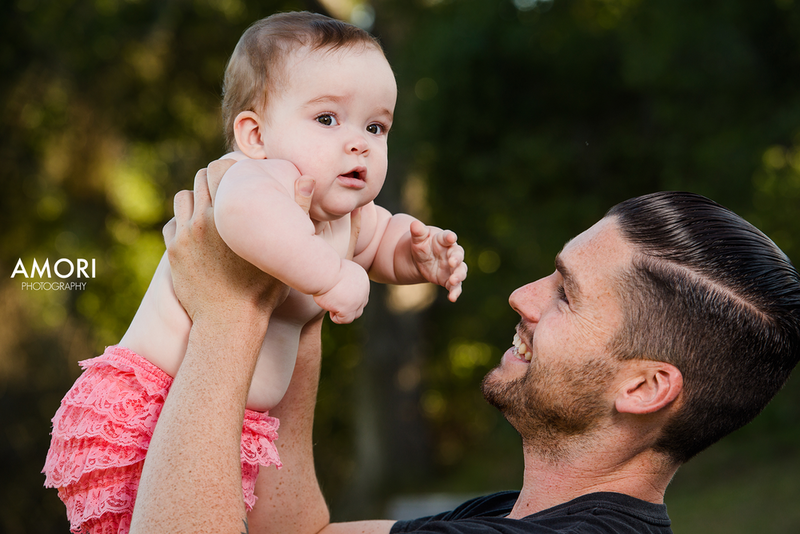 Baby Dillon on the other hand was so easy to work with, and her parent's were very happy with how the photos came out from her session! 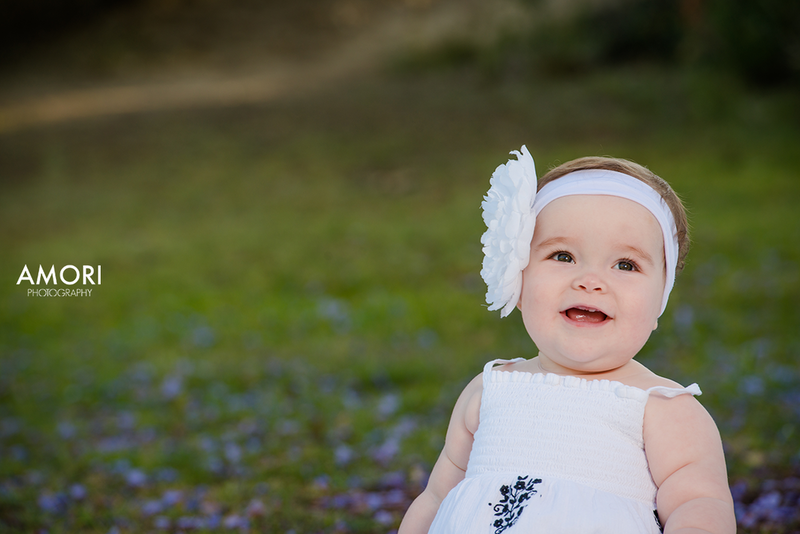 Captured in 2015 by Andrew Mori, Ventura County Baby Photographer and owner of AMORI Photography, Ventura County Baby Photography Company. Baby Photography Ventura.